February is already upon us. The year just started and it's moving fast. 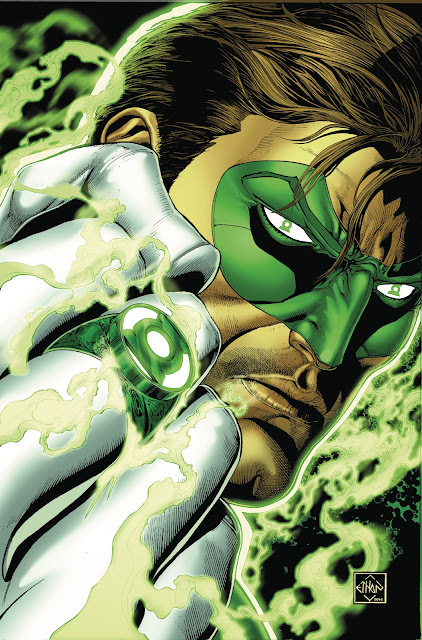 Make sure to hurry to your local comic book shop for this week's new comic book releases. 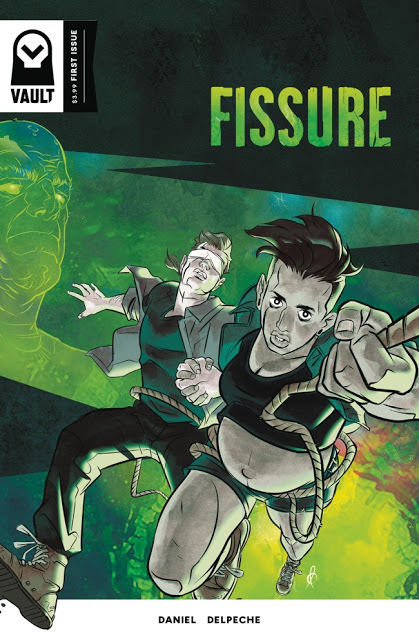 New #1s include Fissure by Tim Daniel and Patricio Delpeche from new publisher Vault Comics. 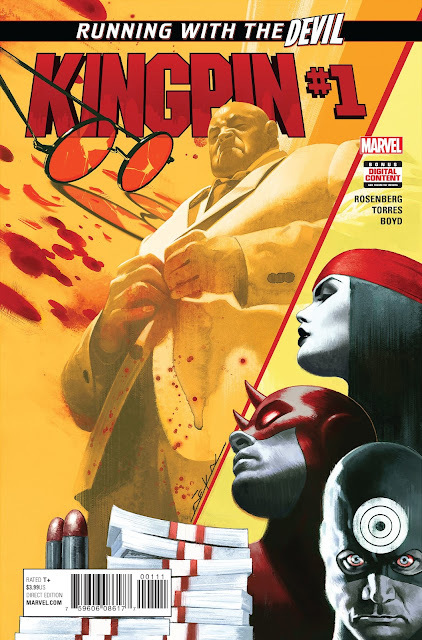 Matthew Rosenberg and Ben Torres bring you Marvel's Kingpin #1, Michael Turner's Fathom is back from Blake Northcott and Marco Renna, Justice League of America Rebirth #1 by Steve Orlando, Ivan Reis, Joe Prado and Action Lab's Infinite 7 from Dave Dwonch and Arturo Mesa. Not a bad week for fresh books but don't forget these great ongoing titles - Alters, Tomboy, Jonesy, Moonshine, Ninjak, Motor Crush, Black and more. Happy reading! Reeling from the tragedy surrounding her first interaction as an Alter, Chalice must reconcile her public persona and her civilian identity. 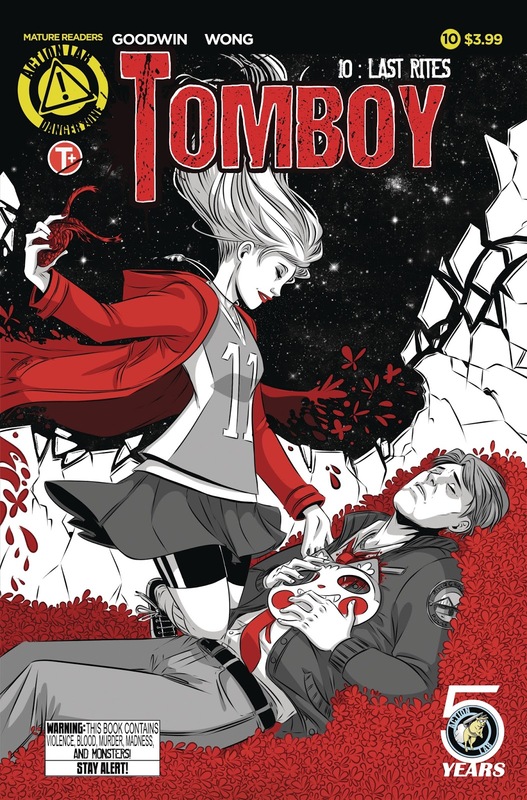 Her transformations are now set in motion, and she struggles to deal with everything. Yet in the midst of this turmoil, new Alters are revealed…including one undergoing Alteration very close to home. Continue the journey with Eisner Award-winning writer PAUL JENKINS (Wolverine: Origin, Sentry, Inhumans) and incredible artists LEILA LEIZ and TAMRA BONVILLAIN! El Sueño, Texas was a single street town withering under the shadow of the Mexico-U.S. Barrier. Then the pavement split, and a massive crack spread from one end to the other, rapidly swallowing El Sueño whole. Young couple Avery Lee Olmos and Hark Wright fight to escape the mysterious sinkhole and the malevolent force that beckons from its depths. 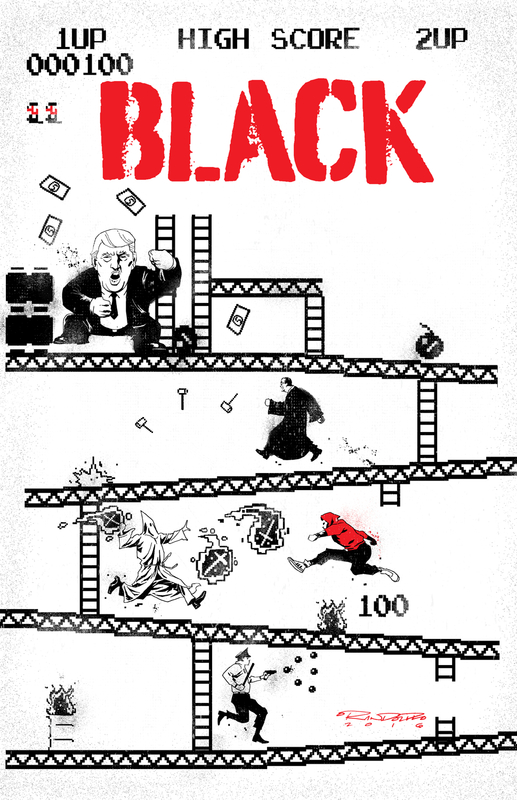 Born to a past-his-prime prizefighter, Matt Murdock's luck always ran a step behind his good intentions. 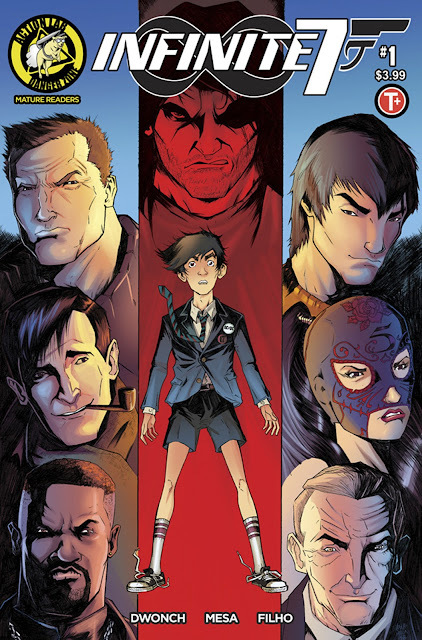 When a daring act to save a man's life blinds young Murdock, he finds that the same accident has enhanced his remaining senses to superhuman levels! He becomes Daredevil, a gritty hero born from murder, but tempered with the desire to protect the downtrodden. In this oversized Omnibus collection featuring every classic story and original letters page, writer Stan Lee and artists Bill Everett, Joe Orlando, Wallace Wood, John Romita Sr. and Gene Colan lay the foundation for Marvel's Man Without Fear! 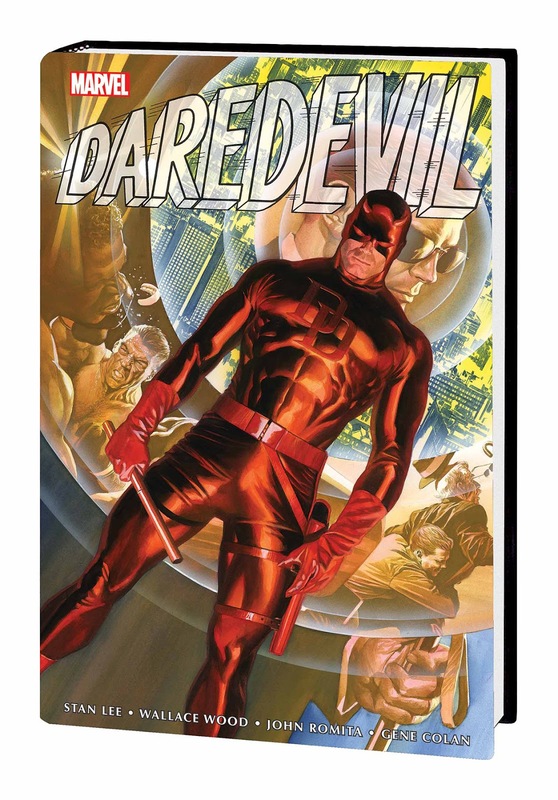 Including the first appearances of core characters Foggy Nelson and Karen Page, and classic villains the Owl, the Purple Man, Stilt-Man, Gladiator and more! Collecting DAREDEVIL (1964) #1-41 and ANNUAL #1, FANTASTIC FOUR (1961) #73 and material from NOT BRAND ECHH #4. A schism between Juncture and Kareem sets the young man on the run from the people he thought were his comrades. Traversing the depths of the Project, he searches for answers he can't get from Juncture - will he find what he's looking for or will his discovery put everyone in danger? While the D.A. takes matters into his own hands, Mark tries to reconnect with Addison, but with Trent on the move, it may be too late, as Fate pulls the major players towards a final showdown. 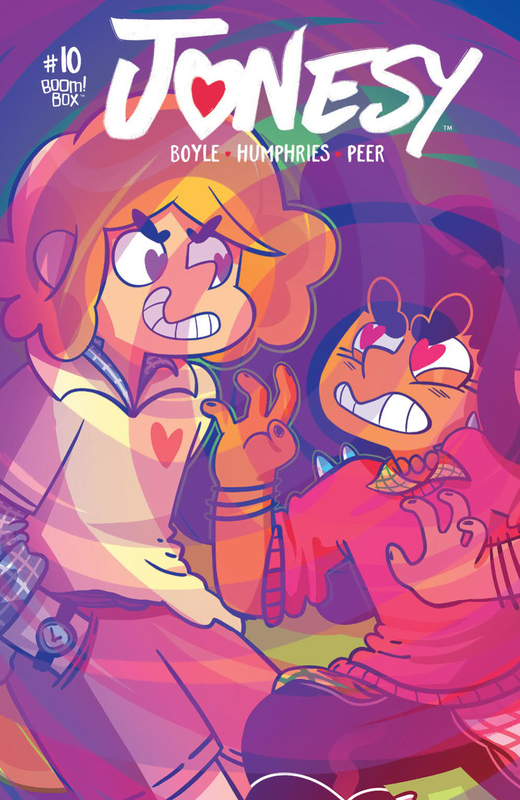 Jonesy's trying to give up the match-making life...but when a mysterious stranger comes into town, she may be forced to use her powers...and her life will change forever because of it! 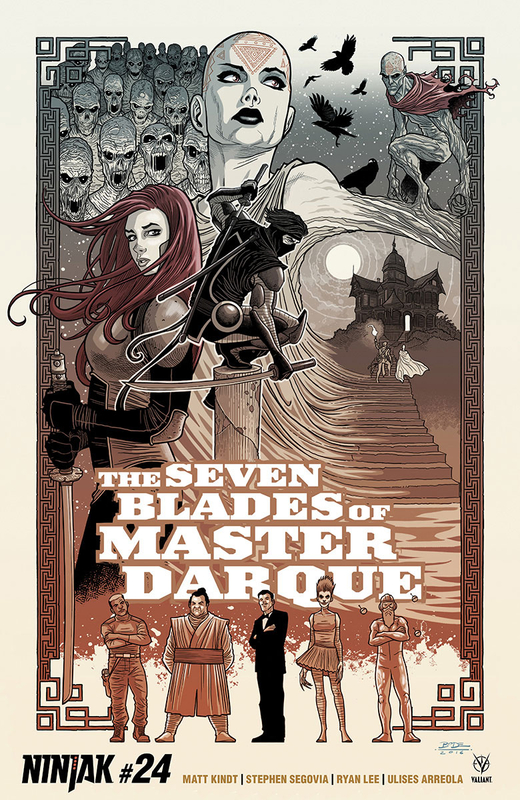 "THE SEVEN BLADES OF MASTER DARQUE" strikes again as New York Times best-selling writer Matt Kindt (DIVINITY III: STALINVERSE) and acclaimed artist Marc Laming (Planet Hulk) bring the biggest Ninjak story ever to a dark and terrible boiling point... and reveal the ultimate secret behind his greatest foess! 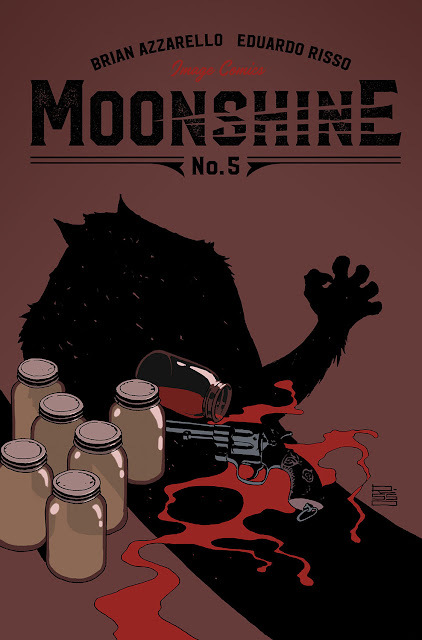 "MOONSHINE," Part Five-In the penultimate issue of the opening story arc, torpedo Lou Pirlo is juggling two femme fatales and a bloodthirsty werewolf... and about to discover the true meaning of the expression "love bites." 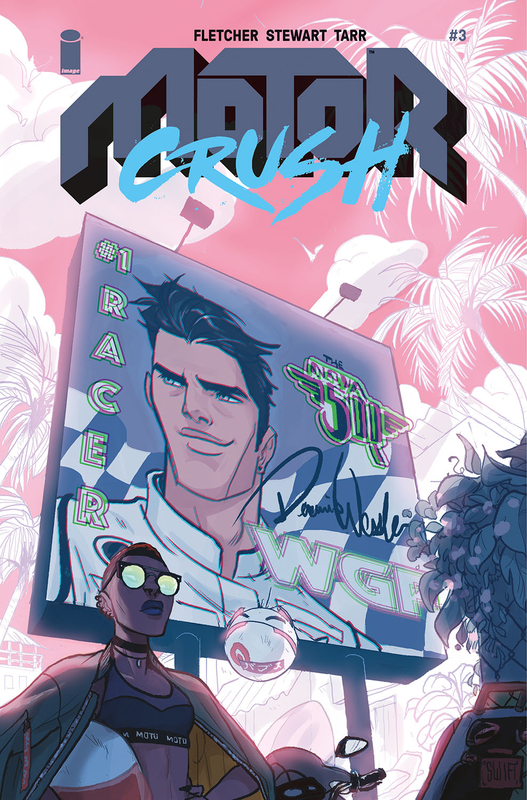 All hope of winning the World Grand Prix is lost unless Domino can convince ace mechanic Lola to rejoin Team Swift, but another Cannonball street battle puts everything in jeopardy. 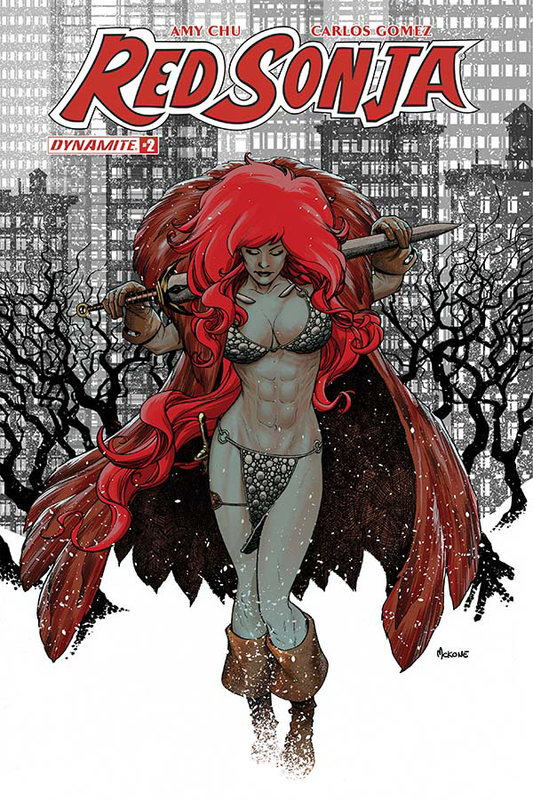 Featuring part three of "ISOLA: PROLOGUE" by BRENDEN FLETCHER & KARL KERSCHL! Dive back into the world of MICHAEL TURNER'S FATHOM in this great jumping-on point for new readers! ASPEN MATTHEW'S role in the brand new ASPEN UNIVERSE, spawning out of last summer's mega-event, Aspen Universe: Revelations, is larger than ever! Now, the preeminent heroine must navigate the treacherous divide between the humans and her ancestral people of The Blue-as well as the surprises in store for both races in this all-new FATHOM landscape where anything is possible! 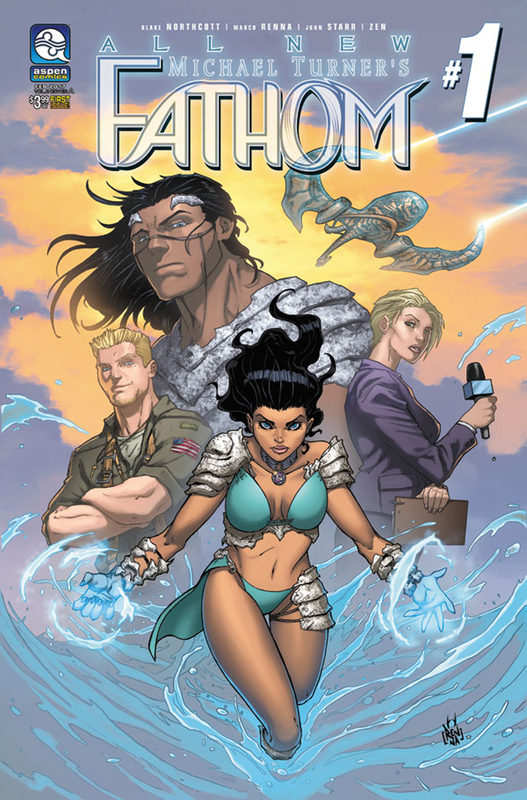 Nearly two decades of the best-selling series created by superstar artist, the late Michael Turner, have culminated in this all-new FATHOM adventure by Aspen's newest up-and-coming talents! Please join newcomers, writer Blake Northcott and artist Marco Renna, as they bring readers back under the surface into the world of The Blue, and everything you loved about FATHOM! "League of Shadows" prologue! 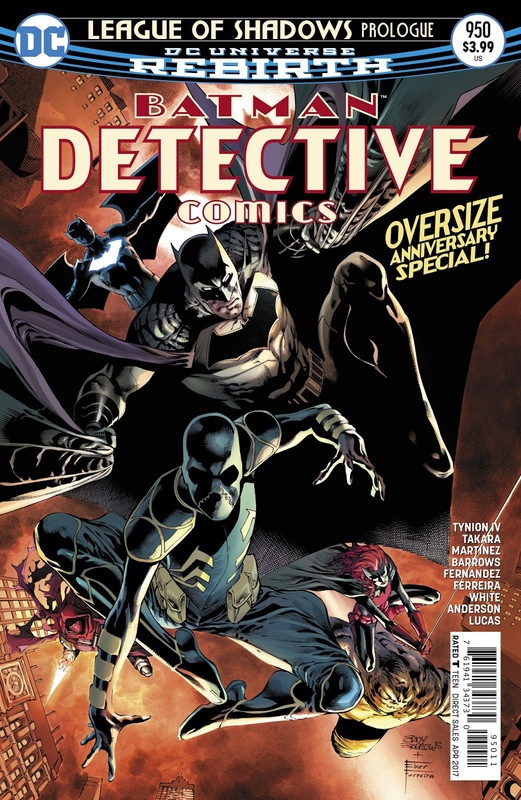 Celebrate 950 issues of the original Batman series with this extra-sized extravaganza! Cassandra Cain has stayed out of the spotlight on Batman's team as she slowly comes to terms with the civilized world she was kept away from all her life...but the time for her to step up is fast approaching! Will she ever learn how to fit in among the masses, or will she always be more weapon than woman? Plus: a primer on the history of the League of Assassins, and an adventure with the team's newest recruit: Azrael, the Avenging Angel! 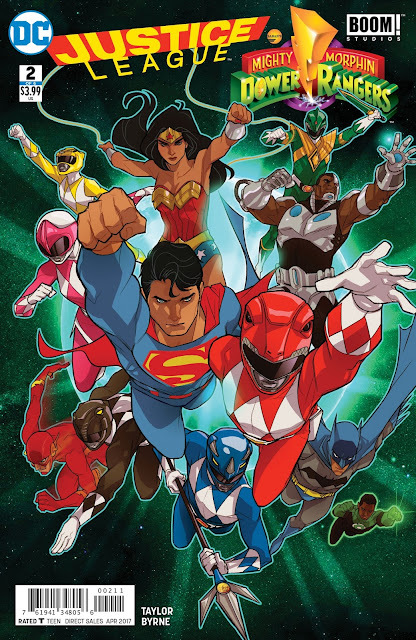 Lost in another dimension, the Power Rangers must face a team unlike any they've ever encountered! In a world teeming with god-like heroes and villains as monstrous as Lord Zedd, it will take more than superpowers to survive. Can the Power Rangers work with the Justice League to find a way back home? 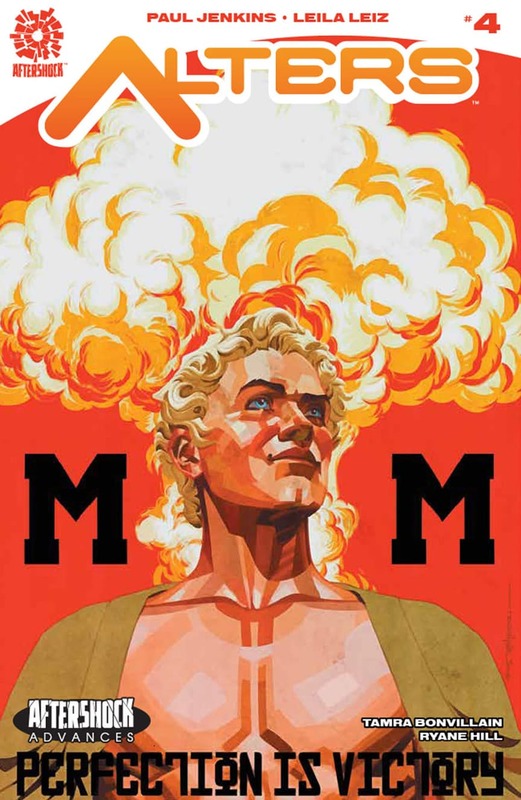 Co-published with BOOM! Studios. "GODWATCH" part one! Since the moment Wonder Woman arrived in our world, Godwatch has been waiting. But who are they, and what do they want? 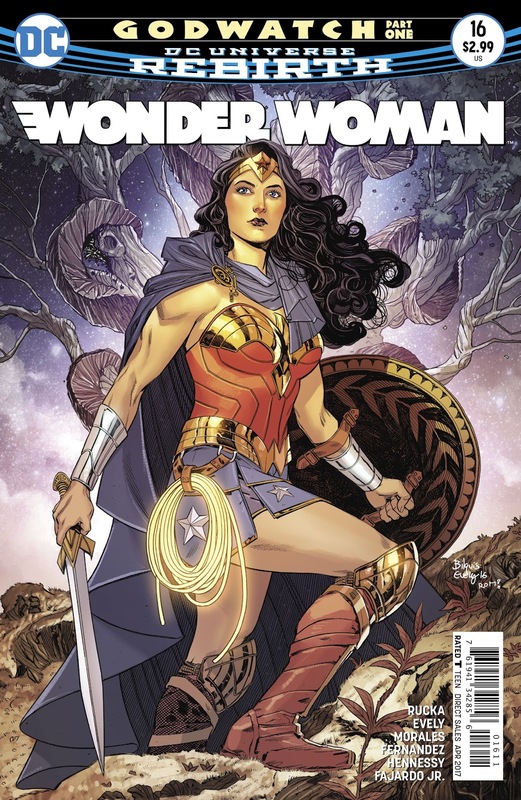 Diana's journey to the truth continues with the origin of what may prove to be her greatest enemies. For centuries, a secret world government has employed the INFINITE SEVEN, the world's greatest assassins to do their dirty work. The only way to become one of their members is to prove your worth by killing one of their members. But what happens when Anthony Zane, a teenage boy from the suburbs does just that? Action hero archetypes are reimagined in what is sure to be the blockbuster series of the year! 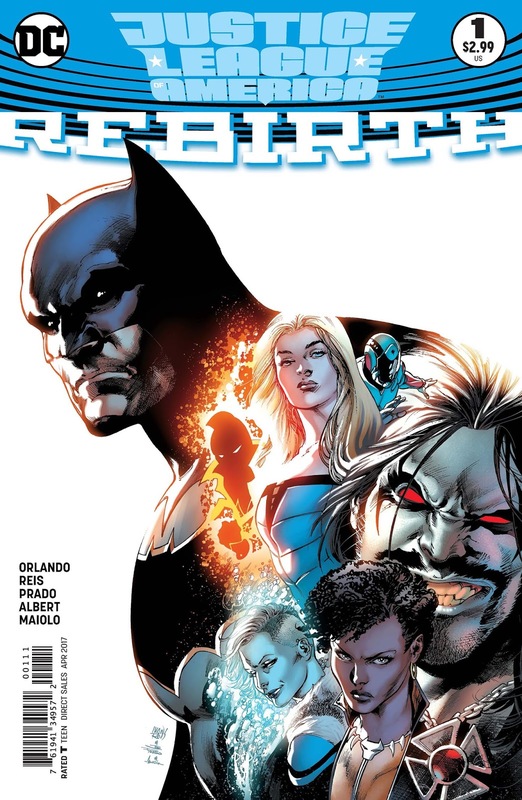 Batman, Black Canary, Killer Frost, the Ray, Vixen, the Atom, and...Lobo?! Spinning directly out of the events of JUSTICE LEAGUE VS. SUICIDE SQUAD, join the sensational team of writer Steve Orlando and artists Ivan Reis and Joe Prado and discover how Batman assembled the roughest, toughest Justice League of all time!